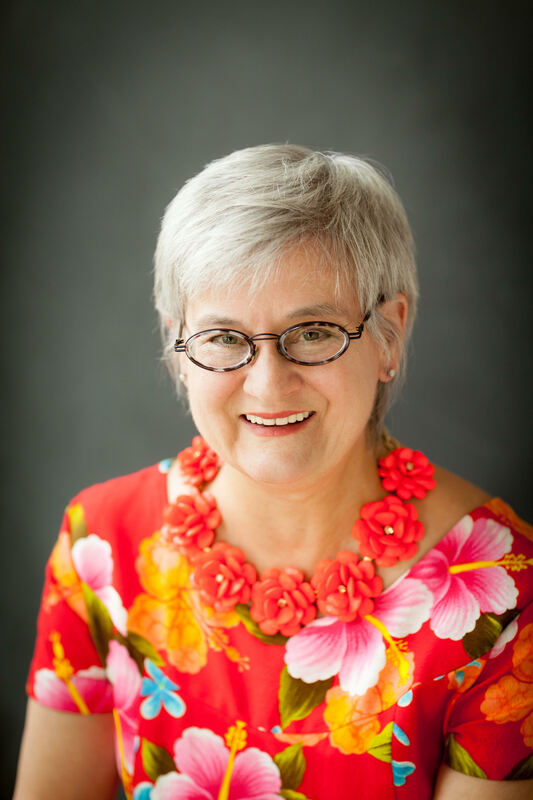 Katherine Kayne now writes the romances she only dreamed of reading as a girl. With horses and magic and happily ever after….and heroes strong enough to follow their heroine’s lead. 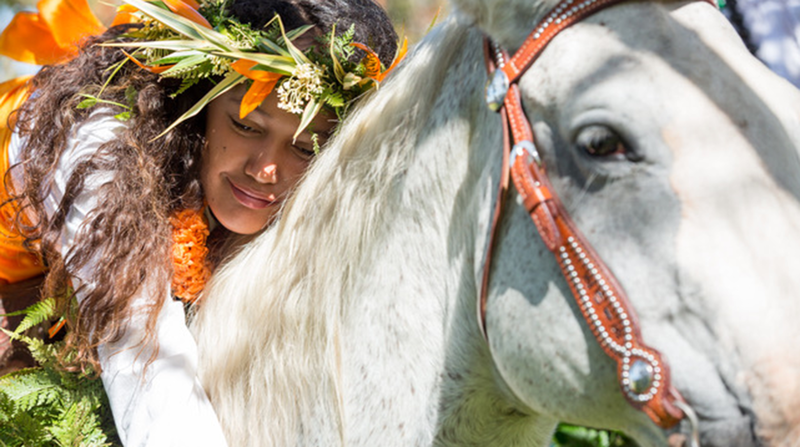 Counting herself fortunate to live in Hawaii a part of each year, Katherine created the world of the Hawaiian Ladies Riding Society to tell the stories of the fearless horsewomen of the islands’ ranches. Because who does not love a suffragette on horseback? With a bull whip? Wearing flowers? If you come along for the ride, be prepared for almost anything to happen. Katherine can promise you fiery kisses, cowboys wearing flowers, women who ride like the rainbow to save the day and that rarest of beasts—handsome men who like to dance.